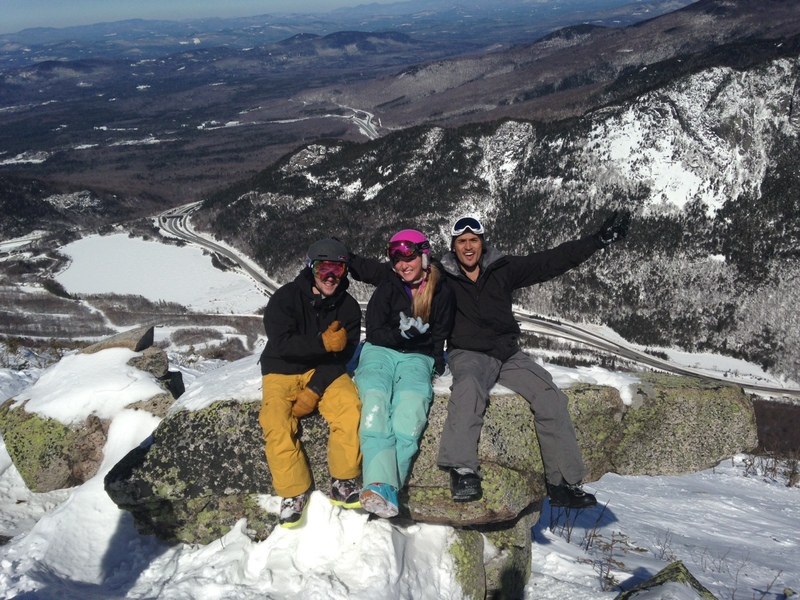 The snowboarding industry through a Boston girl's eyes. What Happens When You Give A Girl A Lib Tech? So, what happens when you give a girl a Lib Tech? Watch and see…. This is an edit of mine using a GoPro camera at Killington Mountain, Vermont. Although I have been blogging primarily about snowboarding and the snow sports industry, it’s regrettably the off-season, so I want to write about my passion for travel in general. It is a tough reality to handle that I won’t be on a mountain for a few months, but I can satisfy my craving for adventure through travel. This June, I will be driving cross-country from Seattle to Boston. I plan to blog every step of the way. In preparation for this, it was only natural for me to contact Lesley Carter, of whose blog I have followed for quite some time. Describing her as a avid traveler would be an understatement. Lesley has traveled to over 44 countries and has chronicled her travels each time she crosses another dream off her Bucket List. Below is an interview I had with Lesley. You may be wondering exactly why I contacted Lesley to interview. Well, I wanted to get a sense of what it’s like to be a travel blogger. I also just genuinely enjoy her blog and online magazine and wanted to get a sense of who was behind the keyboard. Be sure to check out her blog , of which has millions of views, and her online magazine. 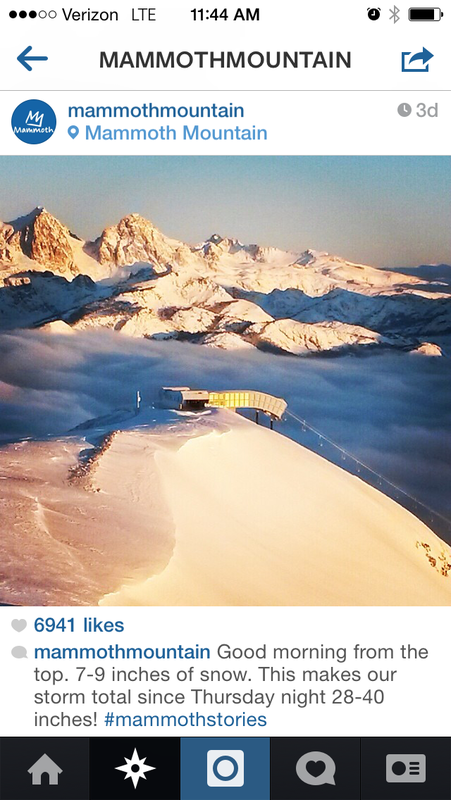 They will inspire you to travel and probably make you insanely jealous of her life. Q: Where, when or how did you first realize your passion for travel and adventure? Lesley Carter: Travel has been as much a part of my life as family and friends. I remember at 8 years old I wanted to travel to Ontario, Canada to see my aunt. I convinced my mother, after extensive research as an 8 year old, that I could fly on my own to Ontario. When she agreed, it changed my life. I have been traveling ever since. Q: This may be a broad question, but exactly HOW do you do all that you do? (Traveling, blogging, family). LC: It’s extremely difficult to find balance and every travel writer will tell you the same thing. I try to plan out my year first, including time for family, blogging, and travel. Then, I break that down into a month… scheduling no more than one international trip and time for both my husband and my daughter. The blogging part comes naturally. I love to write and never see it as work so it fits into the empty crevices fusing it all together. Q: This may be a tough one – what has been your favorite experience while crossing off items on the Bucket List? LC: Doing aerobatics in a biplane over the Pacific Ocean with Biplane Fun has remained the number one bucket list item for the last two years. (That’s not including things like giving birth to my daughter or family related items.) I’ll never forget the natural high I got from spiraling to what seemed like an enviable death in the ocean. I’m in awe of Mike of Biplane Fun and his amazing talent in the sky. 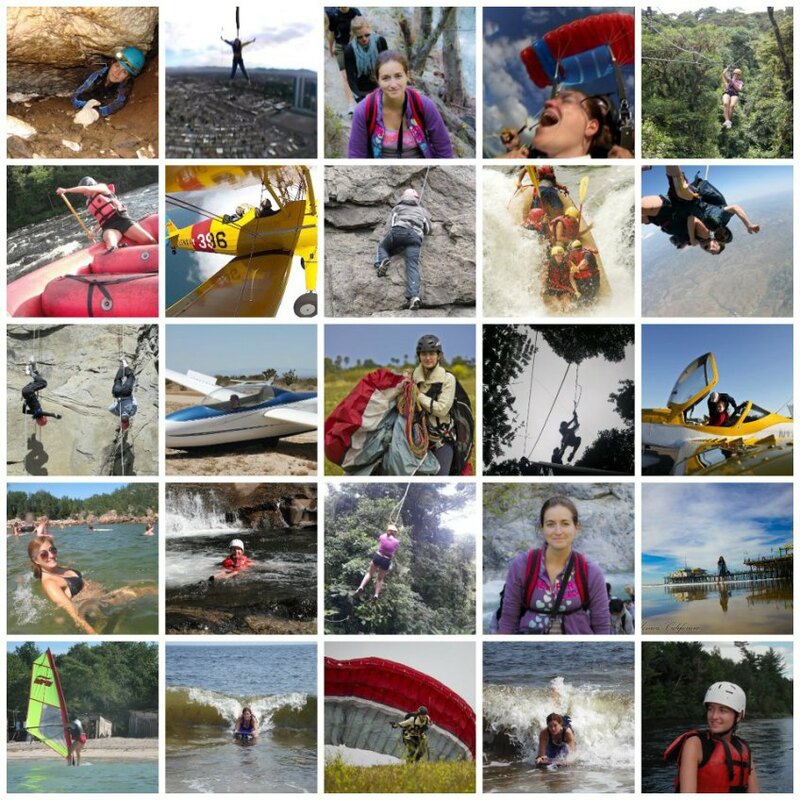 Q: What, if any, are the challenges you have been faced with as an travel/adventurist blogger? How did you overcome them? LC: There are too many to include in a list; I’d be here all day. Money, balance, endless work, and not having a “real” job have all been part of the journey but I just took it all one day at a time. Learning SEO and ad sales was an entirely new world to me but I asked questions, studied from the best, and went through a lot of trial and error. We already talked about balance, which I still haven’t completely figured out and not having a “real” job is more of an ego thing that I needed to get over myself. Q: When you first started out with your blog, did you know how popular it would become? LC: I had no idea how popular it would be and I didn’t plan properly for it. I wish that I had of walked into it thinking it would be successful. I would have done things differently with naming and branding the site. I’m grateful for the way things have gone though and excited by the continued success. Q: Why did you and your husband decide to take the blog to new levels with the online magazine? LC: The blog grew from a few hundred views a month to a few thousands and now over a million. We wanted to add to the possibilities. Managing both sites gives me more opportunities. Q: What is the best thing about blogging about travel and adventure? LC: Everyday, I get to do what I love. Think about 2 things that you are most passionate about in the world; now imagine being able to do them daily. It’s unbelievable. I make my own schedule and I get to see places that I never imagined possible. It’s a dream… all of it. What is one of your biggest goals for the next year? LC: Visiting Africa; it’s been on my list for over a decade. It’s time I cross that one off. Q: Do you have any advice for a writer who also loves to travel and wants to combine the two? LC: Connections make you successful. Respond to as many comments as humanly possible and make time for readers. They are the ones who keep your site going. You have to commit 100%. It takes a lot to make a blog successful in a sea of other blogs. The rewards, though, far outweigh the negatives. Write down your goals and figure out how to make them a reality. It is all possible! So, there you have it! I am super excited to continue blogging my adventures. As I graduate college in two weeks, I will be embarking on a new adventure – “adult” life! I plan on having just as much fun as I did in college, but maybe mixing in a few more responsibilities. One thing I will really miss about college is being able to write so much. So, I plan on doing so with this blog. This is the perfect time to travel and have some more fun. Below is a neat infographic I found to be helpful, because it reassures me that I am not the online with the passion for exciting, new things. Just when the Pond Skimming got everyone thinking it was spring, Mammoth Mountain, California got slammed with a huge storm. 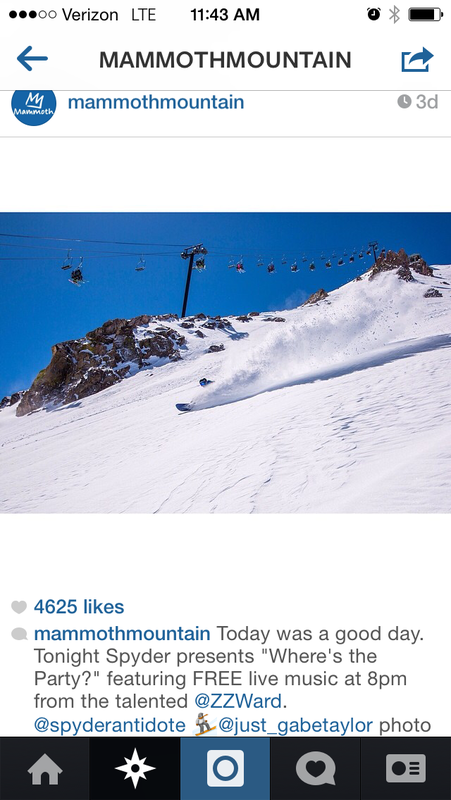 Their Instagrams are making me so jealous. 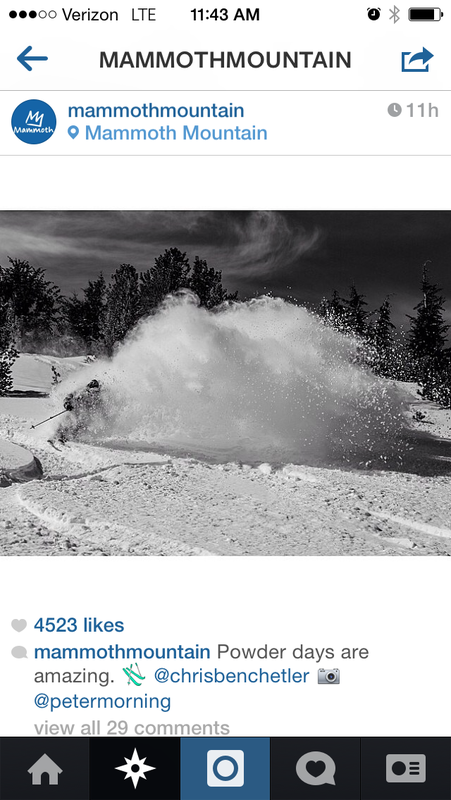 A late April powder dumping is like a gift from the snow gods and I hope to one day relish in it myself! Someday….. 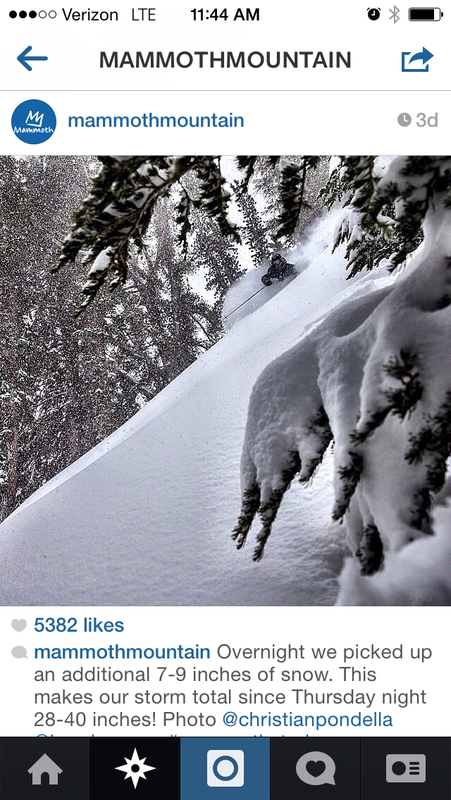 *Sigh*…..I need to go to Mammoth. This week is the last week of classes……. I am excited to start a new journey into “real life.” I will be graduating from college in May and can’t believe how fast my four years have gone. It has been the best four years of my life and I am so thankful for all of the friends I have made. I could not have done all that I have without the support from my family and friends throughout the years. I have made mistakes and learned and grown from them. I have accepted things that I know I can’t change, and have grown an optimistic outlook on life because of the choices I have made. I have gained my independence through my college career and have established a strong sense of self. It has been an excruciatingly challenging journey as an English major, but I wouldn’t have it any other way. I am grateful for the friends and contacts I have made through journalism and my student newspaper. I will never forget those who have helped me along the way and have made me a better and stronger person. I feel like it was just yesterday that I was crossing the stage at my High School graduation, and now, in a few weeks I will be crossing an even bigger stage into the next chapter of my life. I will leave this post with a quote one of my High School teachers had told me just before my graduation four years ago. 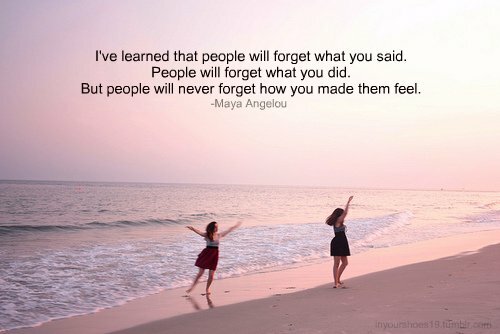 It is a Maya Angelou quote that I will never forget. Thank you, everyone. One of my the last days this season was one of the best. 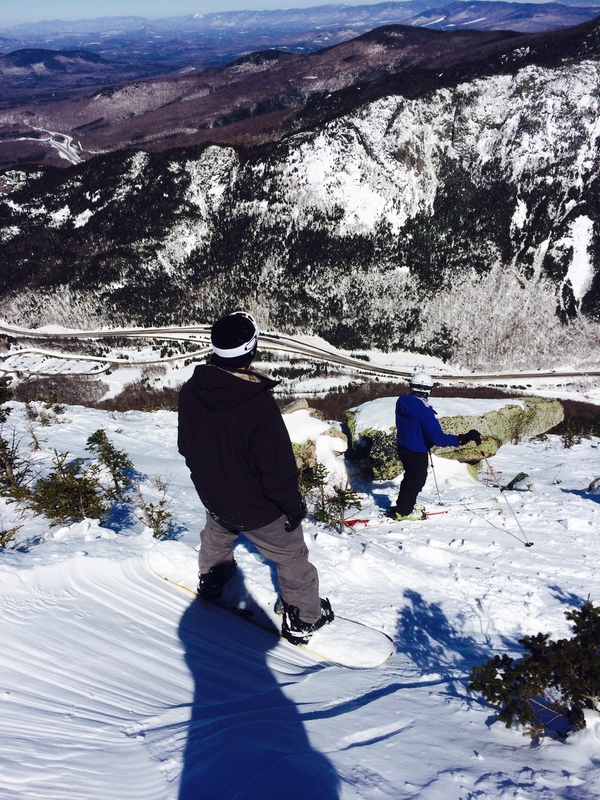 We ventured off trail, hiked and skid the front side of Cannon Mountain. There is no marked trail to get to where we were, so there were not many people who had skid there. The snow was fresh and deep – and for a late season spring day, better than anything you can imagine. I definitely recommend Cannon to anyone who likes glades (tree trails), and an adventure because you can hike to secret spots! 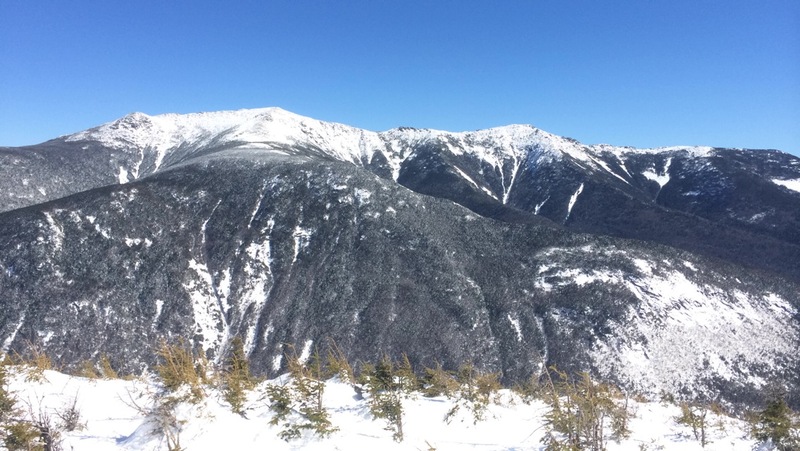 It’s almost hard to believe that conditions like this can be found in New Hampshire, and just a short drive away. Below are all my original photos from that day. To find out about how exactly we got to these trails – tweet at me @cassachusetts! A little steep – way down there is the highway. 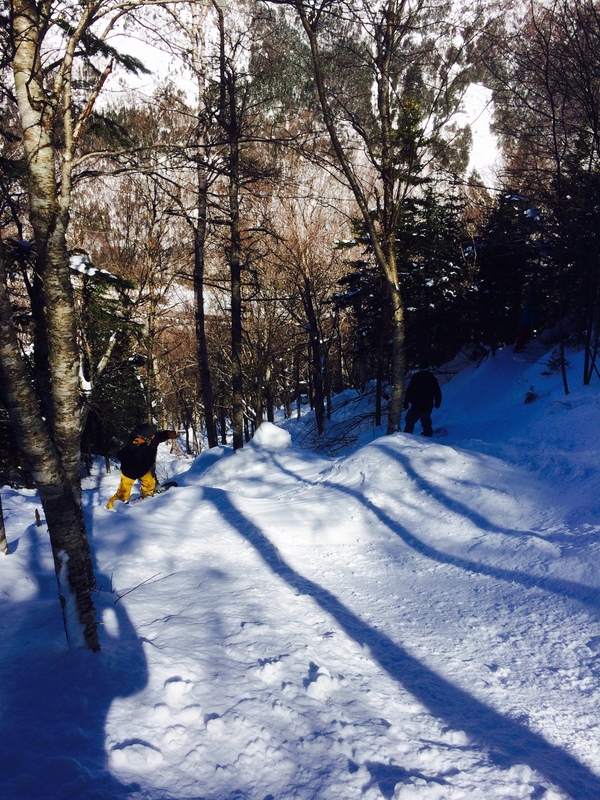 Tricky tree trails is where you’ll find the best snow. So, yeah, you should probably go to Cannon. ASAP. Because I am still a student, it has been hard for me to get out on the mountain as much as I would like to. I only got about 10 days in this season, and I would have liked to have gotten many more in. However, I accept it, and I make the most of the days when Im out there. 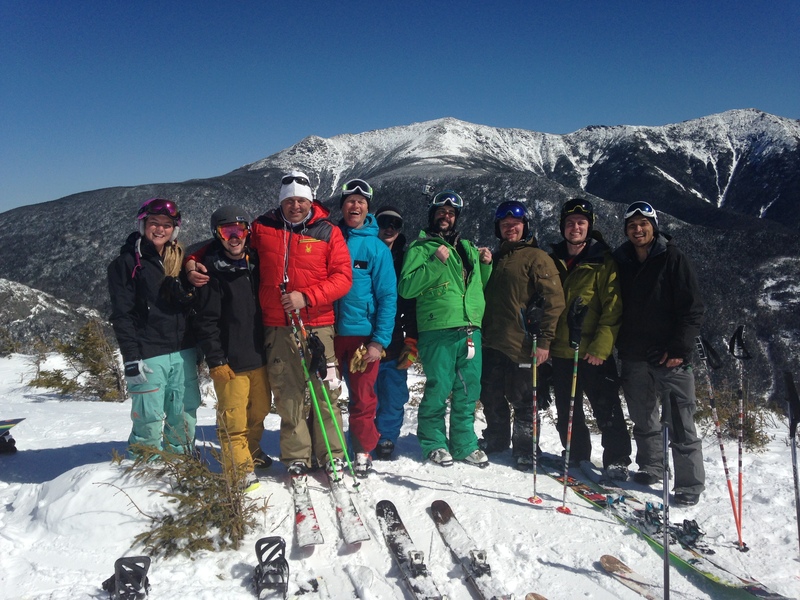 Just a few quick snippets of my season – including Crystal Mountain, Washington and Killington, Vermont. Enjoy! 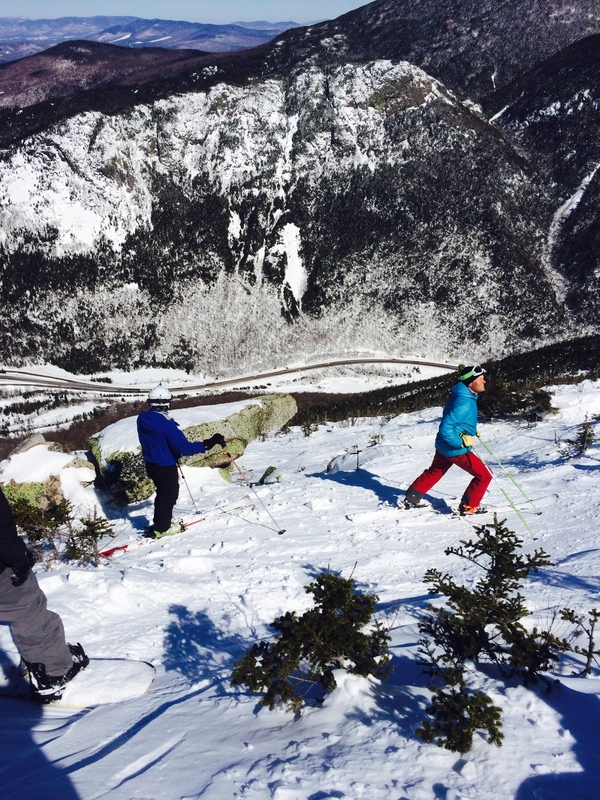 It’s always nice to hear the reaction from people after skiing for the first time – this one especially! The story is also paired with some great photos. Check it out! I never had the chance to go skiing when I was little since neither my parents nor close friends were skiers. Once my elementary school organized a ski trip but that was my entire encounter with any type of alpine sports. Despite growing up 2 hrs outside of Whistler and being local to another handful of beautiful mountains, I never learned how to ski.